Our E-Lists enable AKMGMA members to post questions and/or reply directly from your own inbox. Your inbox getting too full? Set up a rule so forward these to a designated folder for future reference. I've found that pushing to a designated folder - and then organizing that folder by 'thread' helps me decide which questions/topics I'm interested in reading or responding to. Simply send an email/question to the list and it will forward to all current members. Hit reply - and you're reply will go to all members. If at any time you wish to not participate simply log into your profile on www.akmgma.org , go to your Features section and opt-out from there. You can also opt-out be clicking the 'Unsubscribe' option at the very bottom of an E-List message. 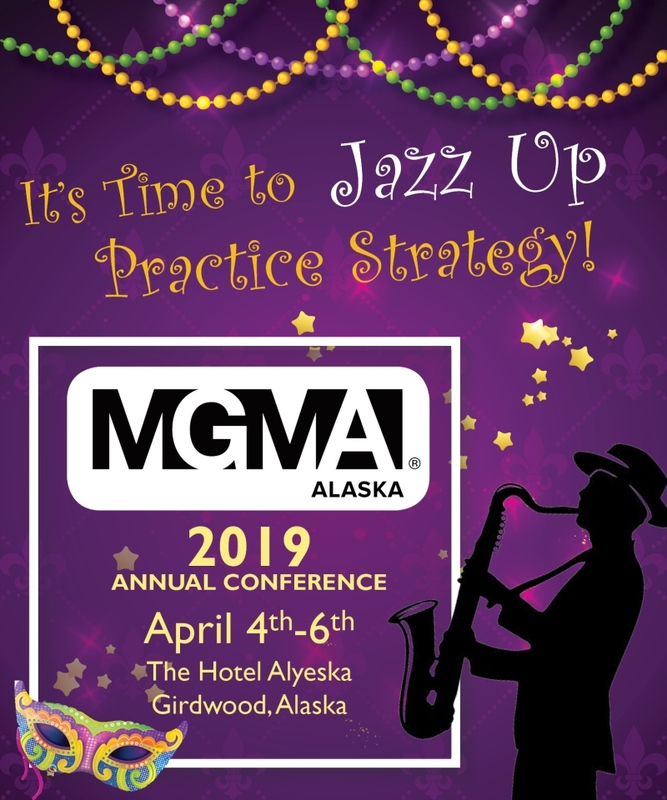 - for a complete set of rules and etiquette suggestions, go to the MGMA Member Community Code of Conduct.